As promised on Monday, today I wanted to expound on one of Maggie's points from our staff led Staff Meetings. 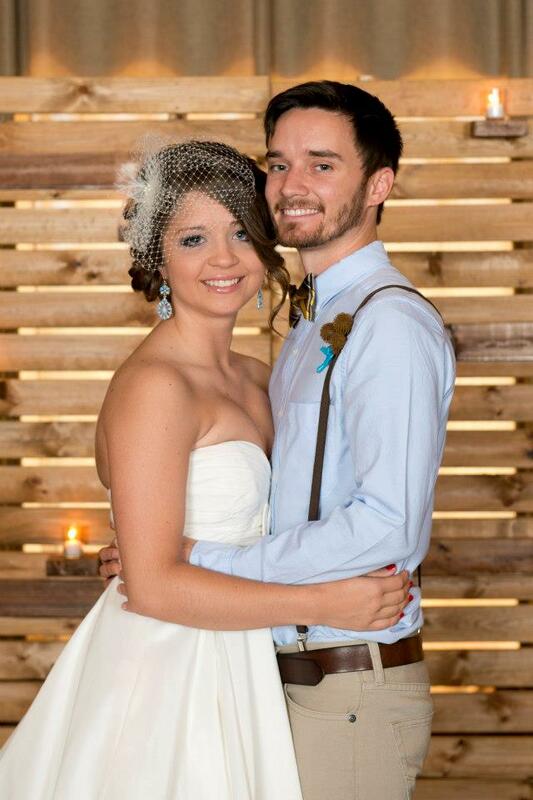 Maggie is newly married to our Worship Pastor, Robby Rassel. The greatest role a pastor's wife can have in a church is to make sure the pastor is well taken care of allowing him to be the best leader of the church he can be. It is truly her #1 ministry. I can testify that Maggie's first priority is Robby. But Maggie also leads one of our ministry teams in our church that she actually initiated. See, at present CCA is a mobile church worshiping in an elementary school. When we come on campus at 7am to set up we not only focus making the cafeteria (where we hold service), library (where our kids meet) and classrooms (where our preschoolers and nursery meet) the best environment we can, but we also transform the bathrooms. Maggie's So Fresh & So Clean team goes in each week and cleans every inch of the bathrooms, places out nice hand soap, mints, mouthwash and more making it no longer feel (or smell) like a bathroom for 3rd-5th graders. This is a way to test your heart: If you are too good to scrub a toilet your heart's not in the right place. Everything we do is for God no matter how gross or small they may seem. Don’t get caught up in your abilities because God can always send someone better to come along and take your place just like that. Be passionate about where you're serving, give it your all!! And that my friends is what it means to not let your head go above the potty!! Love you Maggie and thanks for your words of wisdom! !